‘Ike aku, ‘ike mai. Kōkua aku, kōkua mai. 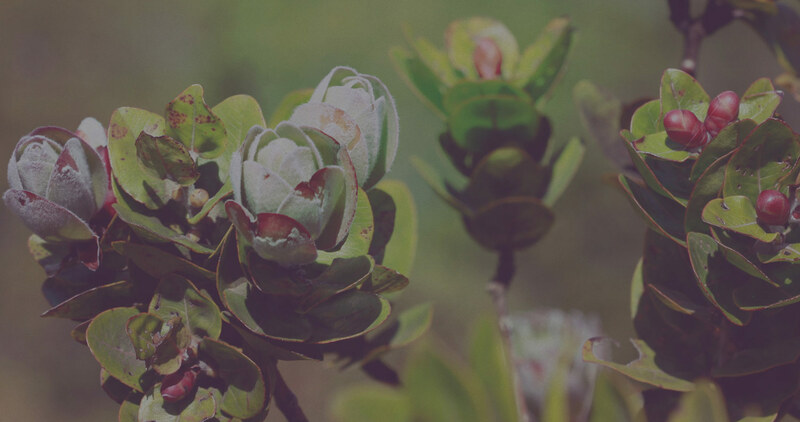 E kākoʻo kākou kekahi i kekahi. Watch, observe. Help others and accept help. Let us all support one another. We will be accepting a limited amount of general/student walk-ins at the registration table. 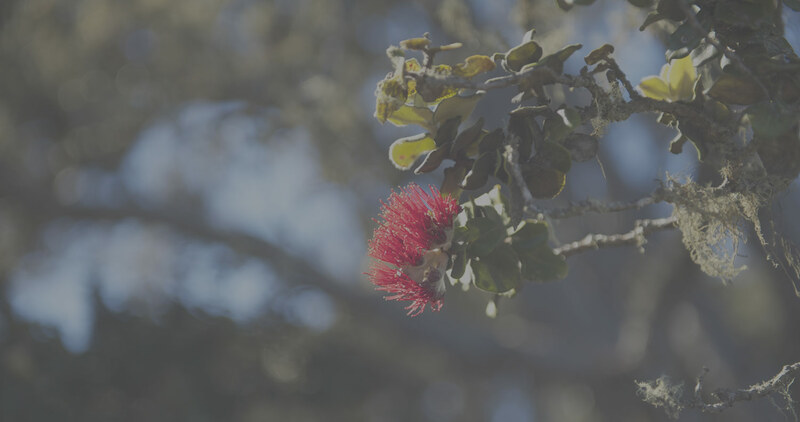 The 2016 Hawaiian Media Makers Conference focuses on bringing together Native Hawaiian media makers and media makers doing business in Hawai’i to collaborate and support common goals and opportunities. The conference will provide a place for media making professionals to gain insight to different platforms of media making, build partnerships, and set out to revolutionize Hawaiian media for a global audience. It will empower all Hawai’i-based media makers to take pride and responsibility for the accurate portrayal of our host culture. The Hawaiian Media Makers, as representatives of the host culture, welcomes everyone to the conference. 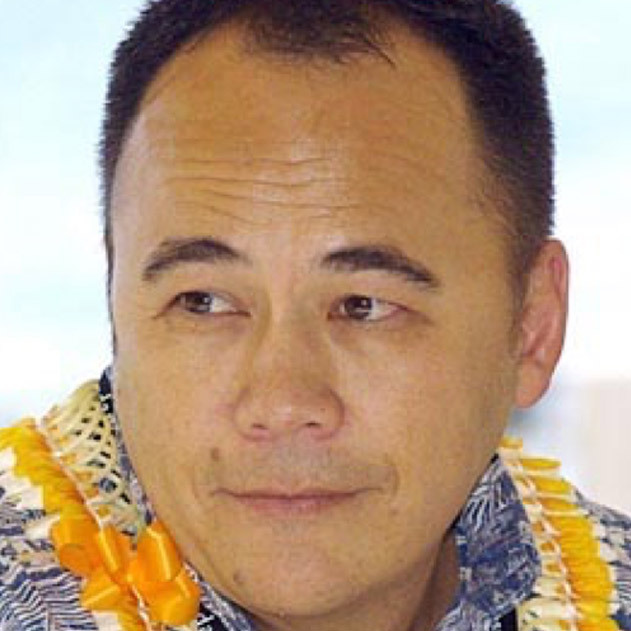 Anderson works diligently in the global promotion of independent and world cinema while splitting his time between Honolulu and Los Angeles as director of programming for the Hawaii International Film Festival, artistic director of the Los Angeles Asian Pacific Film Festival, and as a juror at festivals around the globe. Nicole Eley-Carr is Sr. Manager of Digital Content Strategy & Partnerships at Public Broadcasting Service (PBS). 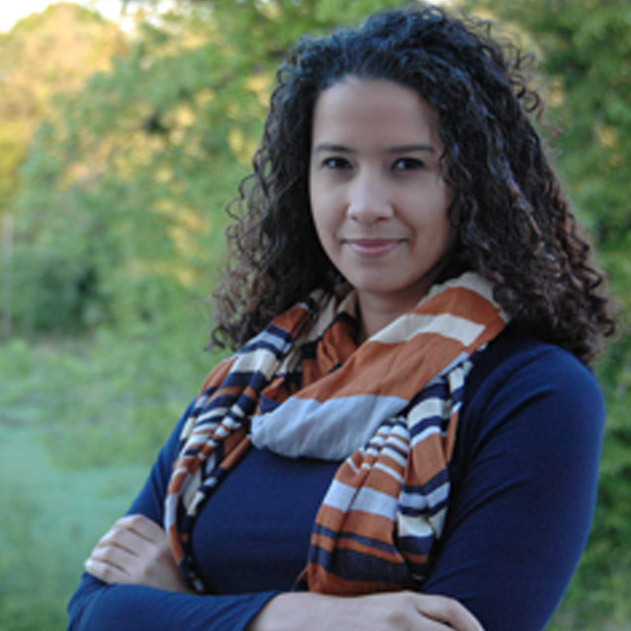 She works closely with public media stations, producers and independent media makers to deploy creative strategies that grow traffic and engagement across PBS digital platforms. Mehanaokala Hind is the Community Engagement Director (Ka Pou Kihi Lono) for the Office of Hawaiian Affairs. She was appointed in February 2016. Her responsibilities include building widespread public support for OHA’s efforts, improving public profile of Native Hawaiians, and keeping key audiences involved and strongly attached to the organization’s priorities. Born and raised on Oahu and currently living in Hilo, Hawaii, Katie has become involved in the Protect Mauna Kea movement primarily through social media. 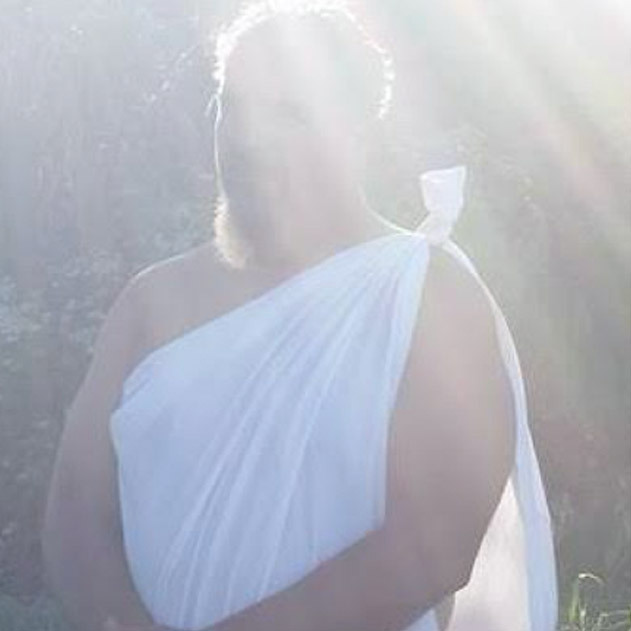 She supports the @ProtectMaunaKea twitter and Instagram accounts, and assists in administering Facebook pages with other members of the Protect Mauna Kea community. 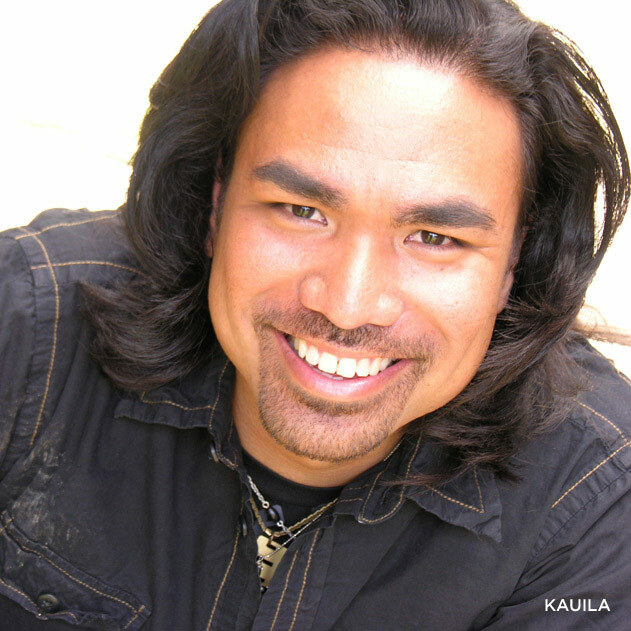 Konakaipo, a Native of Hawaii Island, is a local actor, comedian, educator, and cultural practitioner. 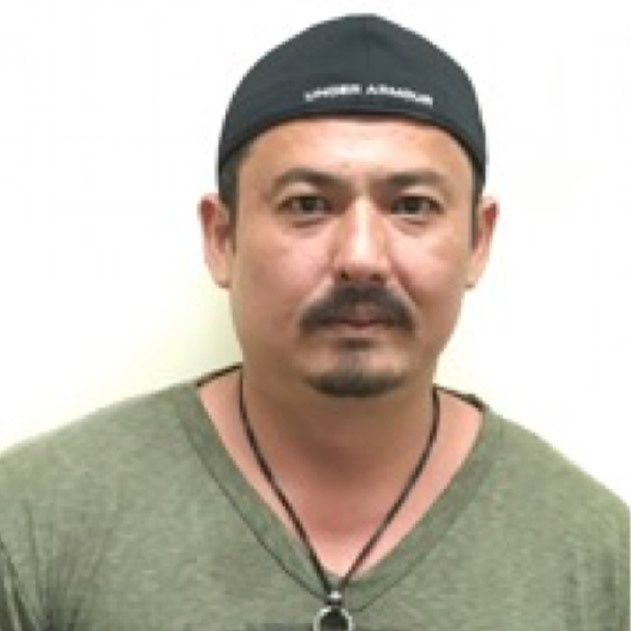 He has a strong conviction for social justice and graduated from Chaminade University of Honolulu with a degree in Criminology and Criminal Justice and a minor in Hawaiian and Pacific Island studies. 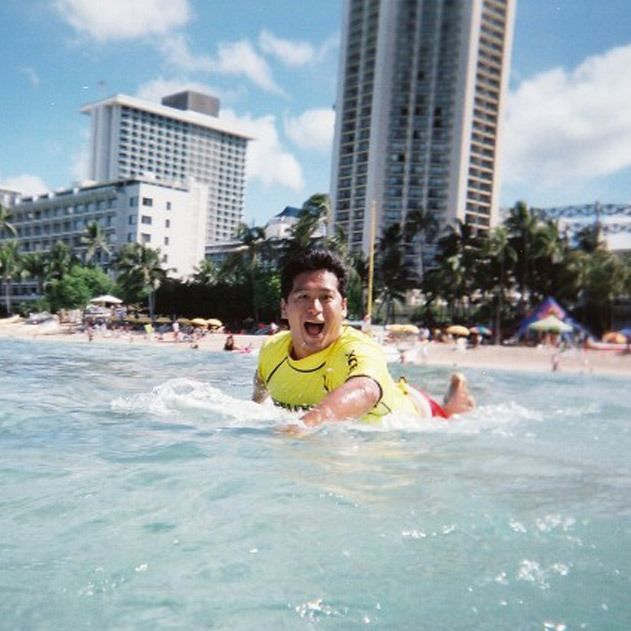 He stepped into the social media scene in 2012 with a network of local viners, know as Hawaii Vine. He is still with the same group but their platform has expanded and they are now known as 808Viral. Daniel was the first Native Hawaiian editor of a surf publication and went on to co-found Contrast, Honolulu’s first avant-garde magazine dedicated to reporting forward thinking demographic content. He continues to write for numerous publications and is also the founding-president of ‘Ahahui Haku Mo‘olelo, the Hawaiian Journalism Association. As the Hawai‘i State Film Commissioner, Donne has spent more than a decade building Hawaiʻi’s film industry, which during her tenure has generated nearly $4 billion for the state’s economy. 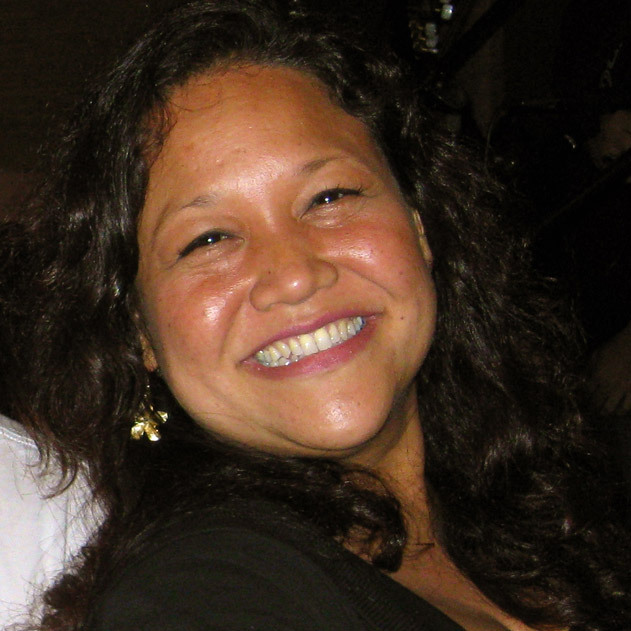 She is a native Hawaiian dedicated to advocating for Hawai‘i’s film industry nationally and internationally, as well as Native Hawaiian issues, the environment, and community building. Gloria oversees the first indigenous-owned video game developer and publisher in the U.S. A native Alaskan of Yup’ik descent, she serves as the president and CEO of Cook Inlet Tribal Council, a tribal nonprofit social service provider in Alaska. 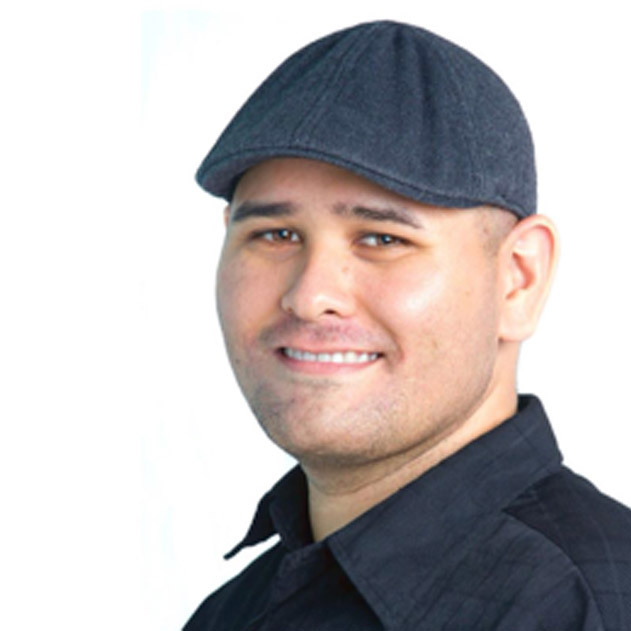 John Garcia is an award-winning new-media strategist, photographer, and designer specializing in integrated creative campaigns that focus on moving audience to action. As CEO of Brain Eye Creative, a full-service strategic design agency — John’s eye for creating beautiful visuals has allowed him to work with many top brands including Macy’s, Red Bull USA, The Ritz Carlton, Wolfgang’s Steakhouse, Bill’s Sydney, HMSA, Kamehameha Schools, and more. 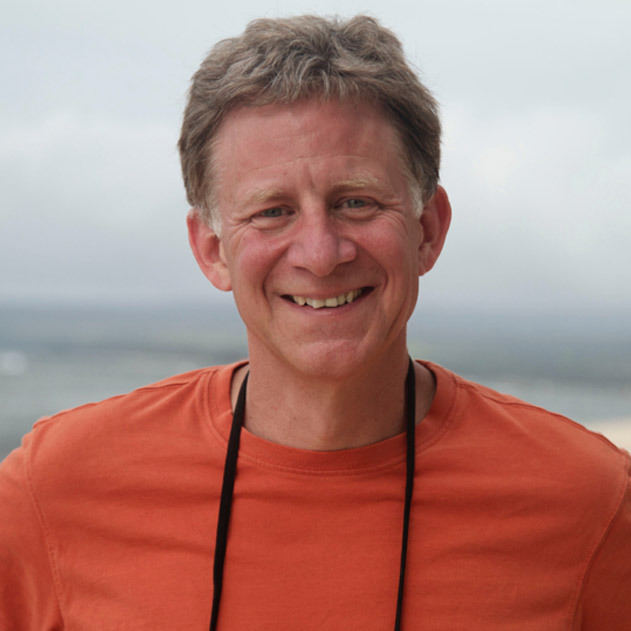 One of the founders and architects of Hawaiian radio, John started in 1987 with KCCN 1420AM. 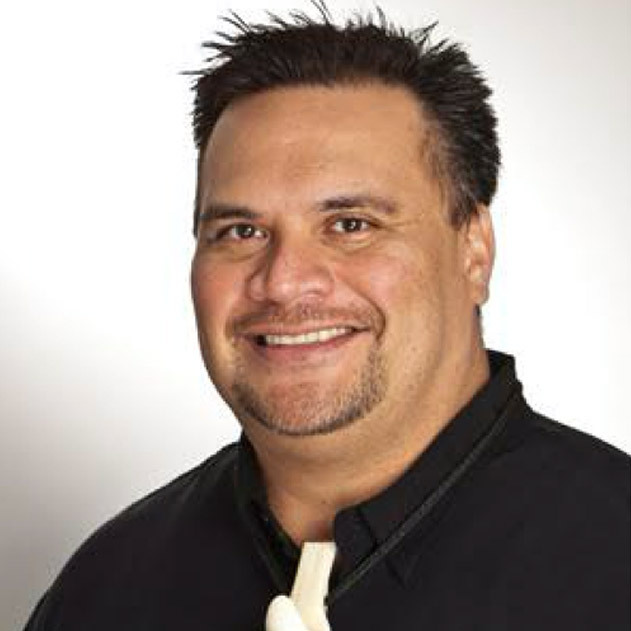 Over the next 20 years, he and a team of broadcasters created KCCN FM100, and Hawaiian 105 KINE FM. He was the General Manager of Visionary Radio Group, and is currently President of The Kalaimoku Group, a partner in Mana Media, and owner of Hiki No Records. 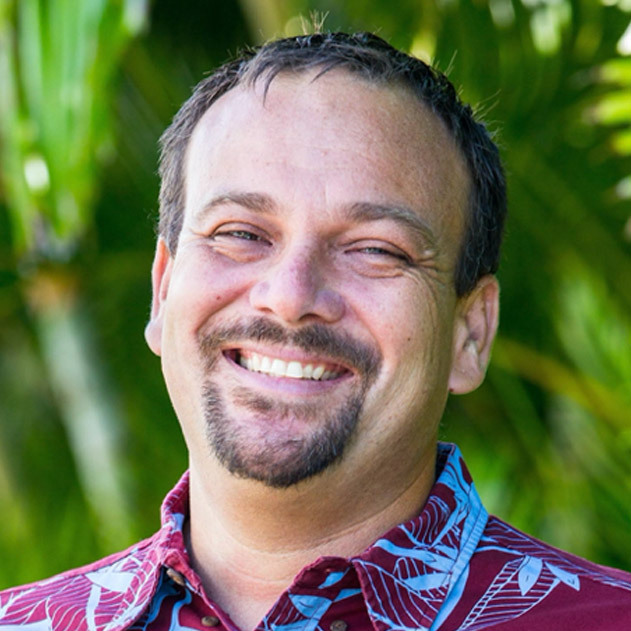 John is a graduate of Kamehameha Schools and Hawaii Pacific University, and is a Samoan Chief. Ciara Lacy is a filmmaker whose interest lies in crafting films that use strong characters to challenge the creative and political status quo. Her work has shown in theaters as well as aired on PBS, ABC, TLC, Discovery, Bravo and A&E. Ciara is honored to be the inaugural Sundance Institute Merata Mita Fellow (2016) as well as a Firelight Media Producers’ Lab Fellow (2014-2016). Georgiana Lee, a member of the Diné (Navajo) tribe in Arizona, has been the organization’s Assistant Director since 2009. 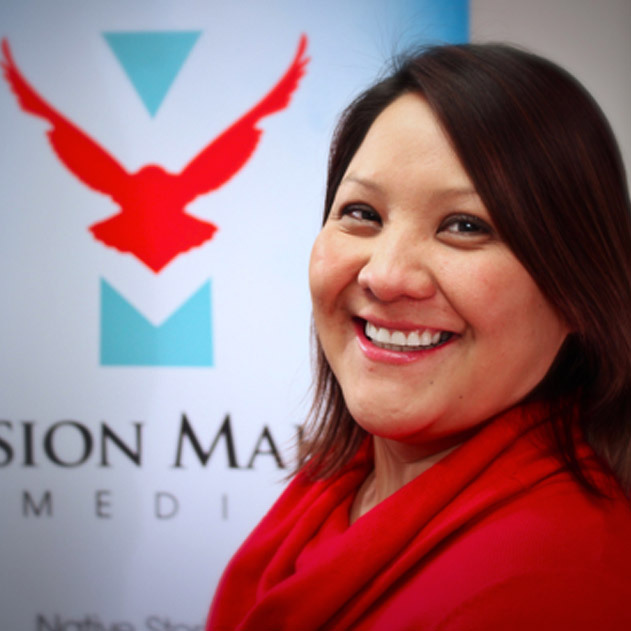 She manages Vision Maker Media’s films created for PBS, including the organization’s open call for proposals, and works with independent Native American producers. She also oversees the acquisition program, and manages the biennial Vision Maker Film Festival. 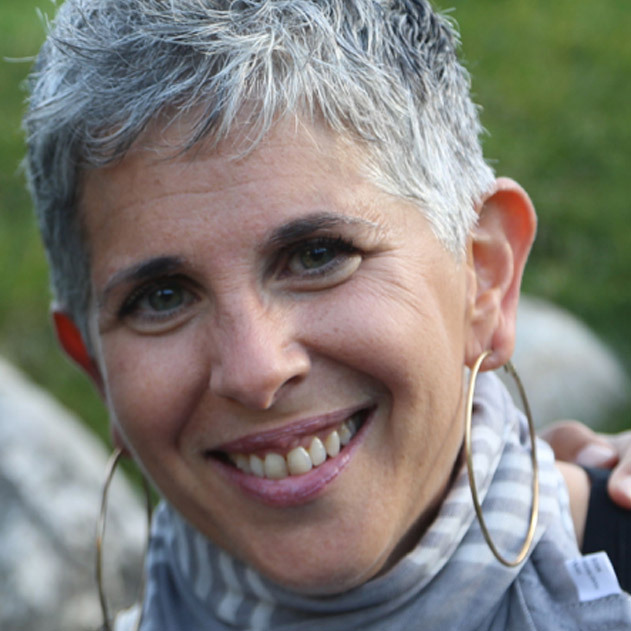 Debra Zimmerman has been the Executive Director of Women Make Movies since 1983. For 10 of the last 11 years films from WMM have won or been nominated for Oscars. She is in great demand around the world as a speaker on independent film distribution, marketing and financing. She is a member of numerous Advisory Boards for many media organizations, a jury member for many international film festivals, and regularly sits on foundation and government funding panels. 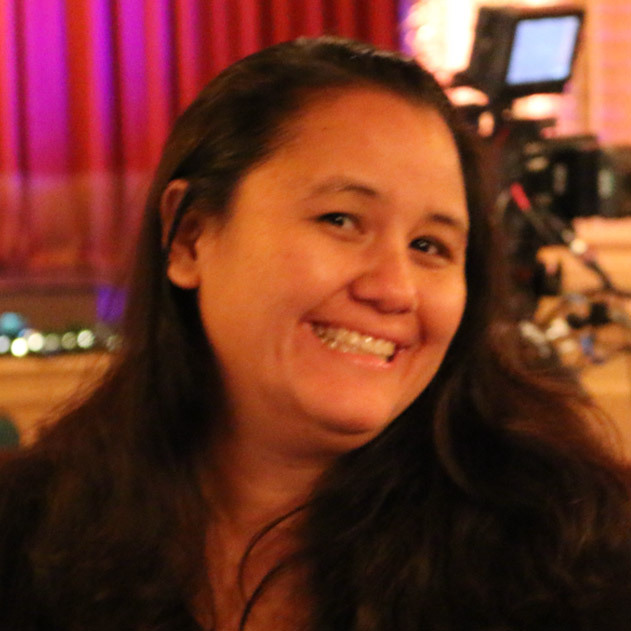 Leanne is a Hawaiian producer with over 25 years of experience in Hawai‘i’s film and television industry, including work for Disney Films and PBS Hawaii. 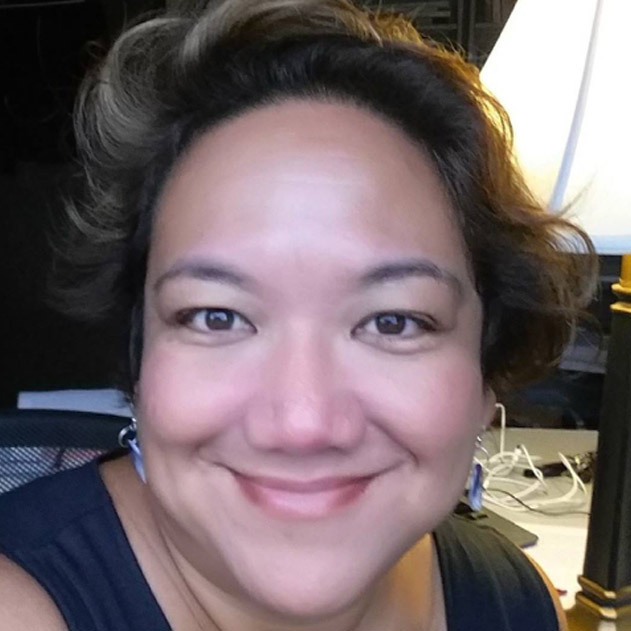 She is currently the executive director of Pacific Islanders in Communications, where she created Pacific Heartbeat, PIC’s first national public television series. 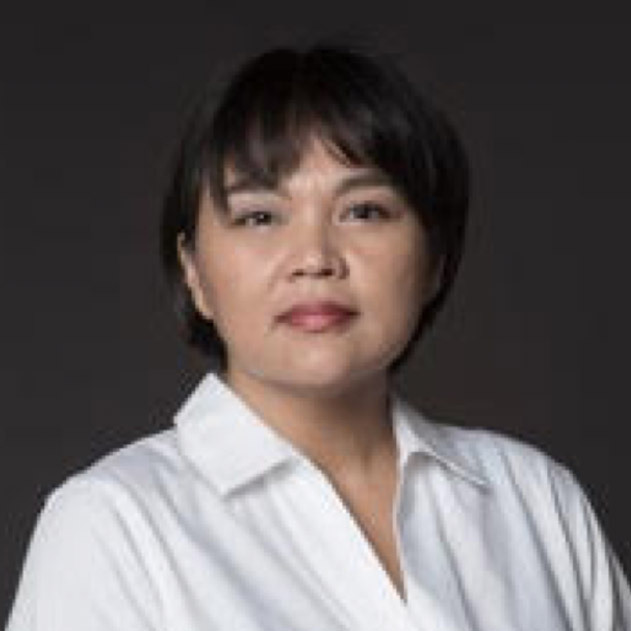 Ty P. Kāwika Tengan is an associate professor in the Departments of Ethnic Studies and Anthropology at the University of Hawai‘i at Mānoa. 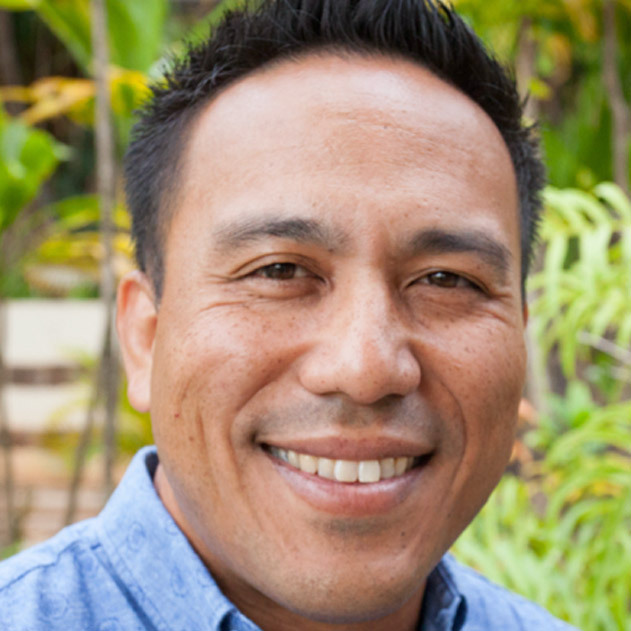 He teaches and conducts research on issues of identity formation, cultural politics, Indigeneity, masculinities, and militarism in Hawai‘i and the Pacific. 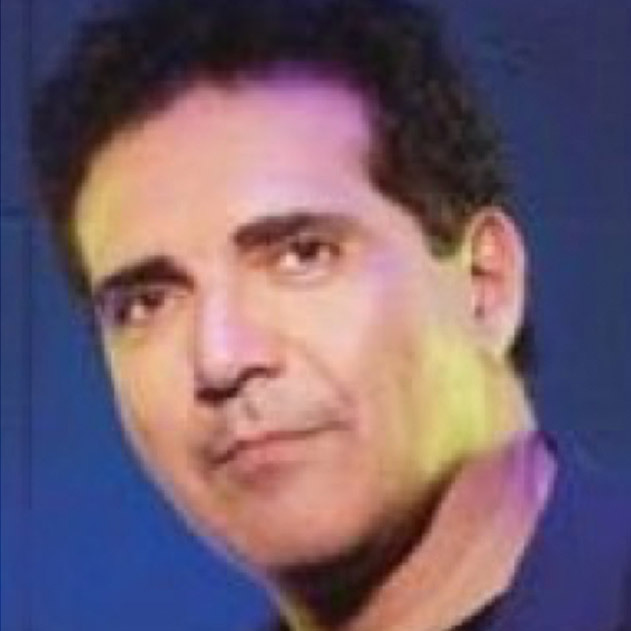 An accomplished Hawaiian recording artist, composer, producer, and music scholar, Aaron received the Nā Hōkū Hanohano Award for Most Promising Artist in 2006. As Director of Cultural Affairs at Royal Hawaiian Center, Aaron is a part of a team of culturally-minded individuals committed to maintaining the legacy of Princess Bernice Pauahi in Helumoa, Waikīkī. An educator at heart, he continues to teach in the University of Hawai’i System at both the UH-Mānoa and Windward Community College. He also sits on the Board of Directors of PBS Hawaiʻi. 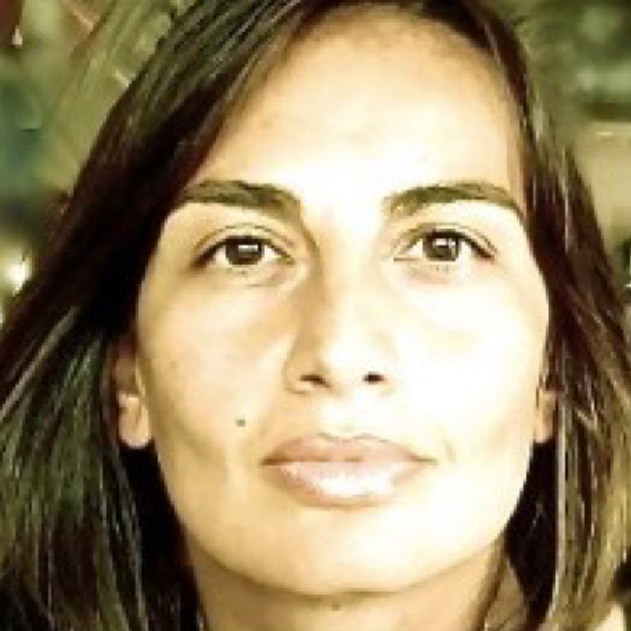 Noelani Arista is an accomplished Hawaiʻi based writer, and Assistant Professor of Hawaiian and U.S. History at the University of Hawaiʻi at Mānoa. She has cultivated a lifelong interest in music, film, and text and is particuarly interested in using different forms of media to transform the means by which people access, assess and organize knowledge to tell stories. 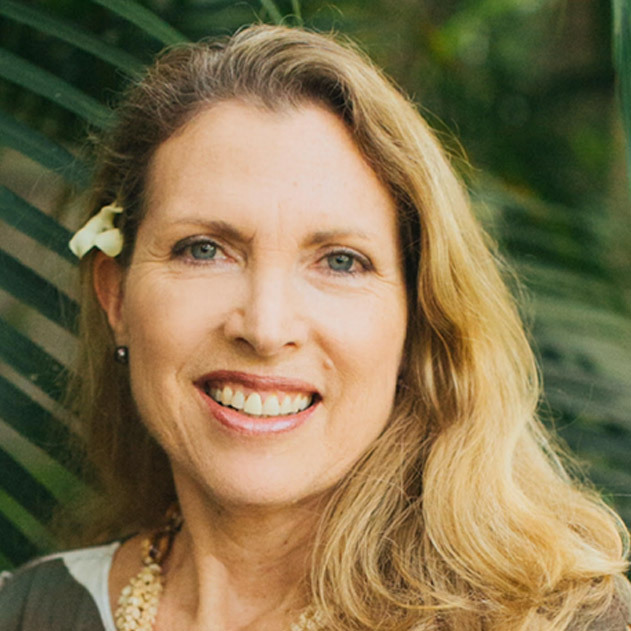 Rebecca is the CEO of the small Hawaiʻi consulting company Solutions Pacific, which specializes in working with individuals, families, and communities to engage innovative concepts to achieve sustainability. As a Hawaiian business owner, she is passionate about local, home-grown small business as a way to empower and enrich communities. Vicky Holt Takamine is a graduate of Kamehameha Schools and received her BA & MA in Dance Ethnology from the University of Hawaiʻi. In 1975, she graduated as kumu hula (master teacher of Hawaiian dance) from Maiki Aiu Lake. 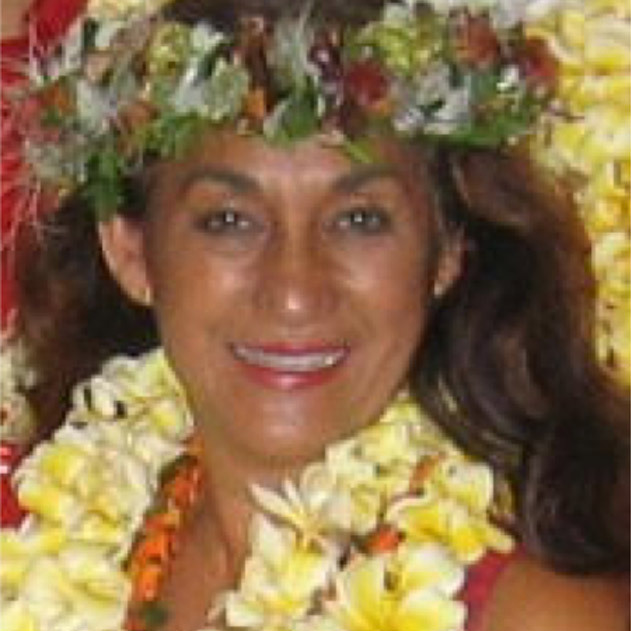 Vicky established her hālau hula (school of Hawaiian dance), Pua Aliʻi ʻIlima in 1977 on the island of Oʻahu. In 1989, Vicky collaborated with Bob Mugge on the documentary film Kumu Hula: Keepers of a Culture. C. M. Kaliko Baker, PhD, has been a Kumu ‘Ōlelo Hawai‘i (Hawaiian language instructor) in Kawaihuelani Center for Hawaiian Language at the University of Hawai‘i at Mānoa since 1996. Kaliko co-authors Hawaiian-medium plays with Tammy Haili‘ōpua Baker and also serves as dramaturge for Ka Hālau Hanakeaka, a Hawaiian medium theatre troupe based at the UH Mānoa as well. 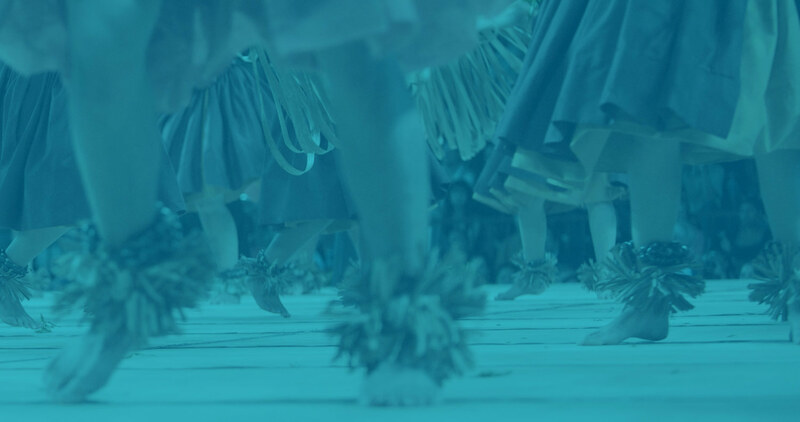 The troupe has enjoyed much local and international success promoting Hawaiian as a language of entertainment for modern Kanaka Maoli, inspiring not only Hawaiians, but also other indigenous peoples throughout the Pacific. 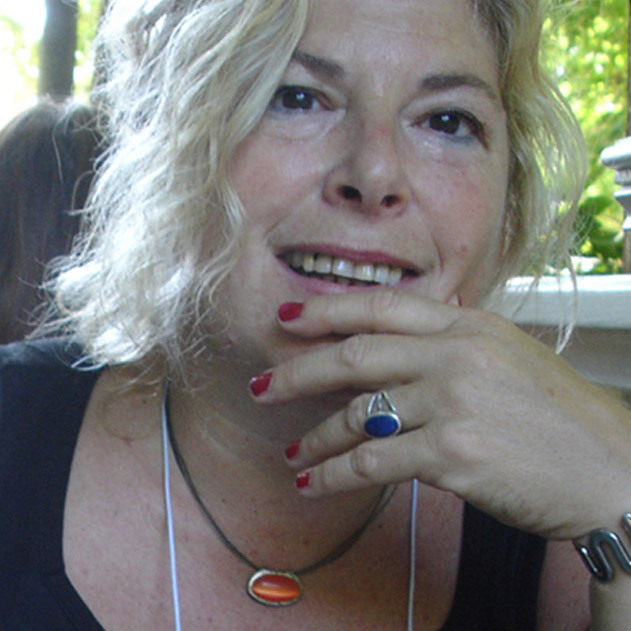 Vera Zambonelli is an academic, artist, and activist. Born in Italy, Vera has lived in Honolulu since 2006. Believing in the importance of forming a community, Vera founded Hawai‘i Women in Filmmaking in 2011 as a feminist film organization committed to redress gender inequity in the industry. Since then, as executive director, she has assumed the mission of using filmmaking to give women and girls a tool to make sure that their voices were being heard and stories told. 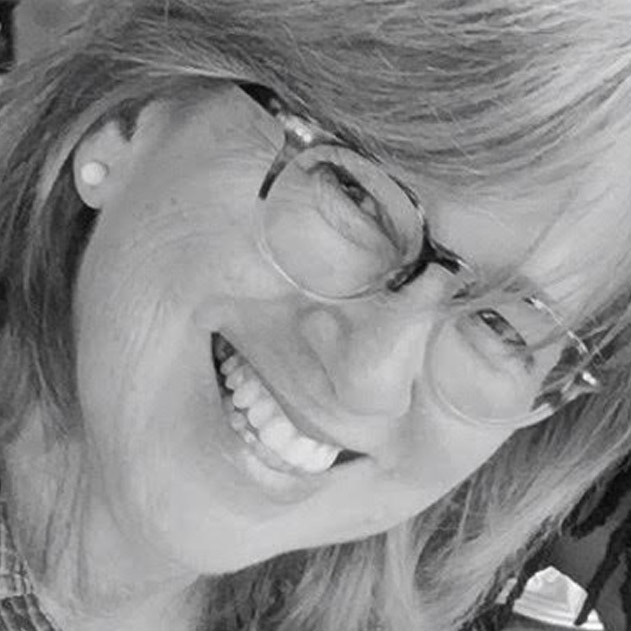 Executive Director, National Alliance for Media Arts and Culture, Wendy’s creative work takes place at the intersection of art, innovation and social justice. 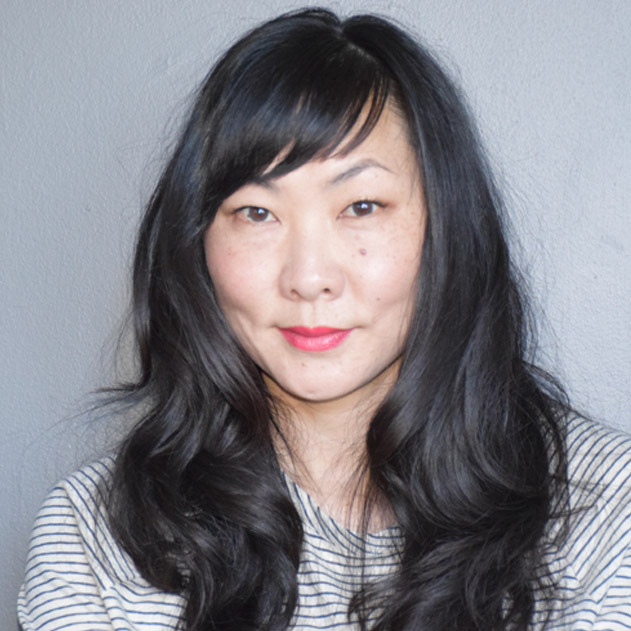 As the Executive Director of the National Alliance for Media Arts and Culture, she is focused on facilitating collaboration, innovation, strategic growth and social impact for the global media arts field. 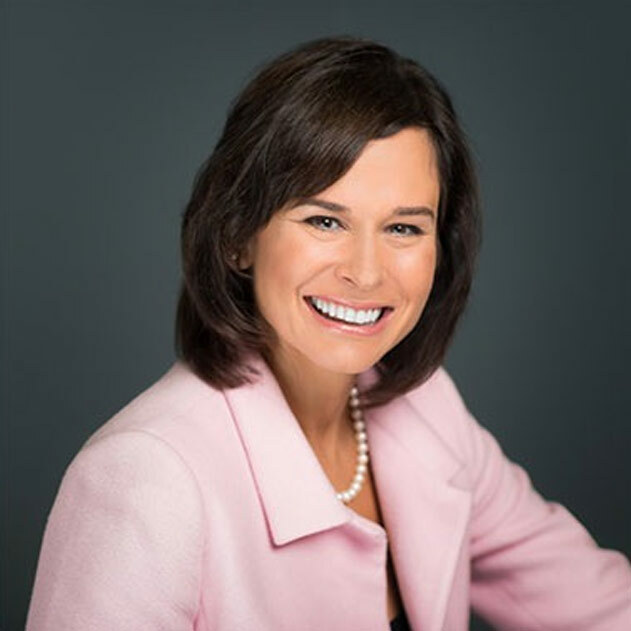 After 22 years as a reporter (with experience in broadcast and print journalism), Ann shifted focus to strategic communications. 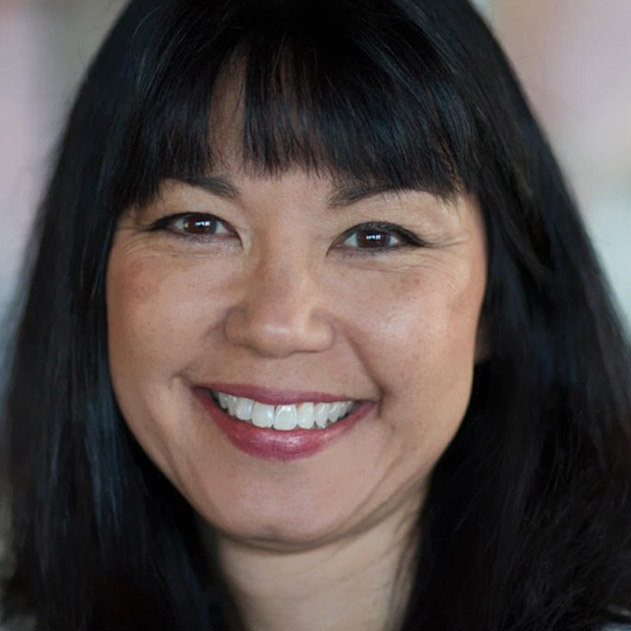 She is currently the Senior Vice President for Corporate Communications and Public Affairs for Hawaiian Airlines, with direct responsibility for external and internal communications and government and community relations. Ann is also the founder and President of the Hoʻomalamalama Foundation, which develops educational products to raise awareness of and funds for worthy charities. 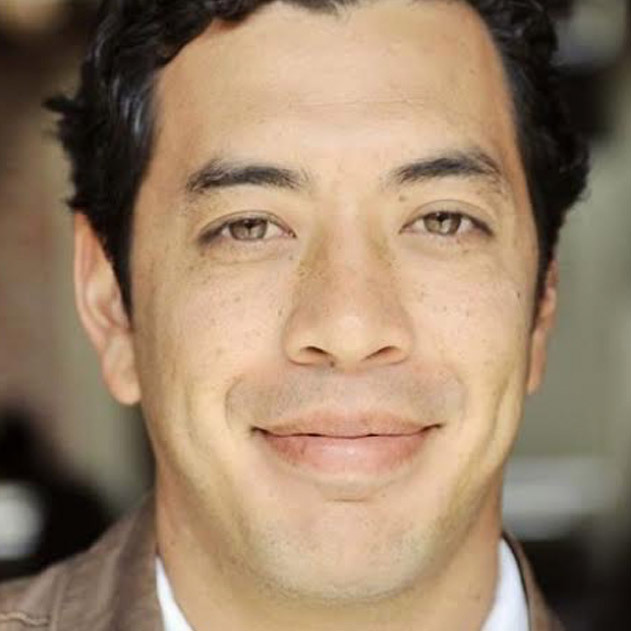 Nāʻālehu Anthony is a Native Hawaiian from Kaʻaʻawa and is the founder of Palikū Documentary Films - a production company that focuses on documentaries and oral histories with a special emphasis on Hawaiʻi and its people. 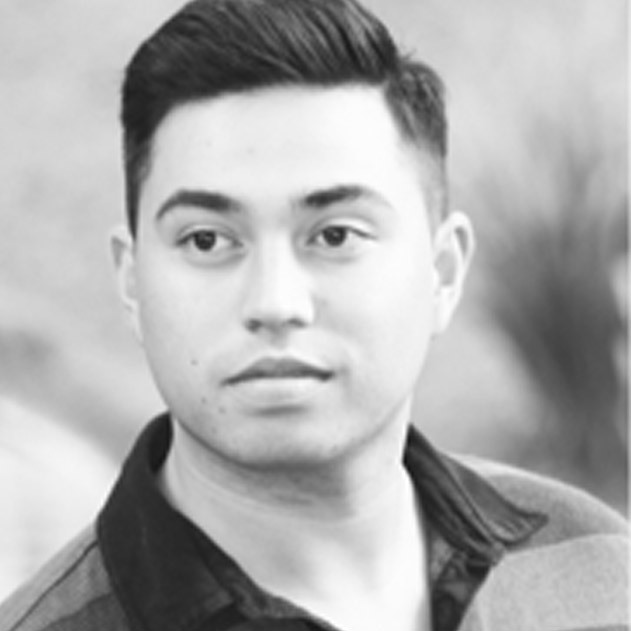 Anthony has a vast array of experience in the film industry and has been immersed in the Hawaiian community throughout his life. 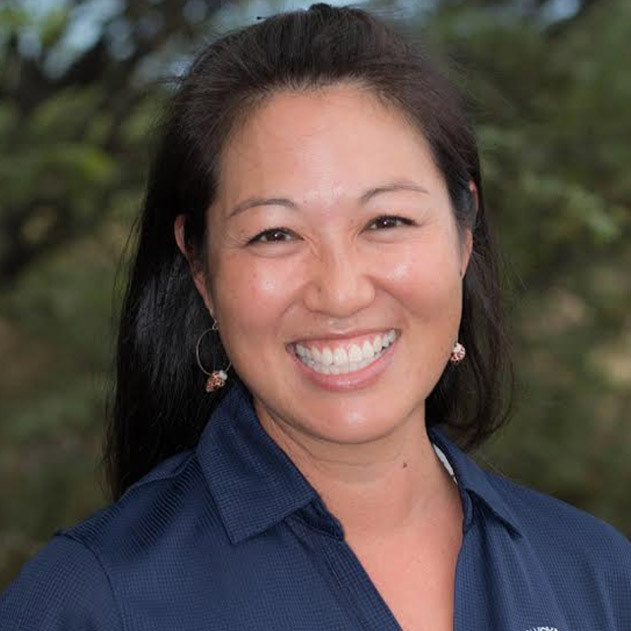 Born and raised on Maui, Miki graduated from HP Baldwin High School, then completed a BSE in Biosystems Engineering at the University of Hawaiʻi at Mānoa, and a Ph.D. in education at Stanford University. 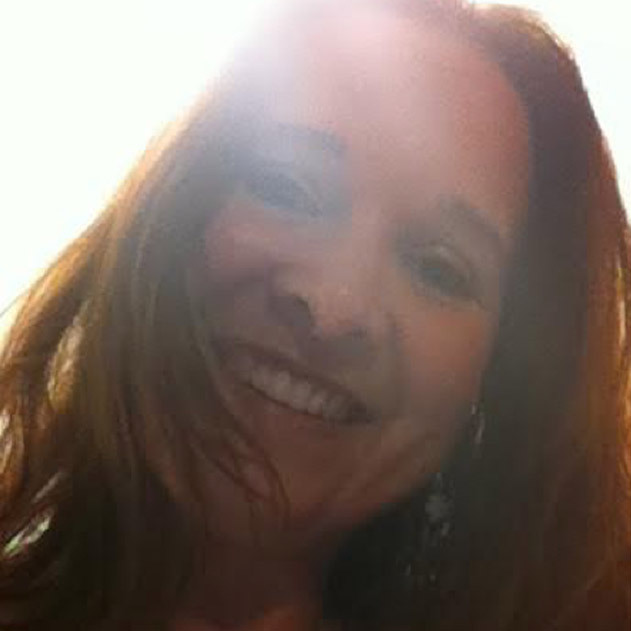 She has worked in education for 15 years as a teacher, administrator, curriculum developer, and researcher. President/Creative Director for VM Creative, Inc.
During his four-decade career, Vance has focused on the intersection of video and interactivity, for marketing, education and entertainment – for retail kiosks, the internet and apps. In Seattle he co-founded one of the first digital agencies, created the worldwide retail demos for Microsoft, as well as Mickey Mouse Clubhouse Road Rally – the first Appisode for iPad. In 2013 Vance finally moved home. 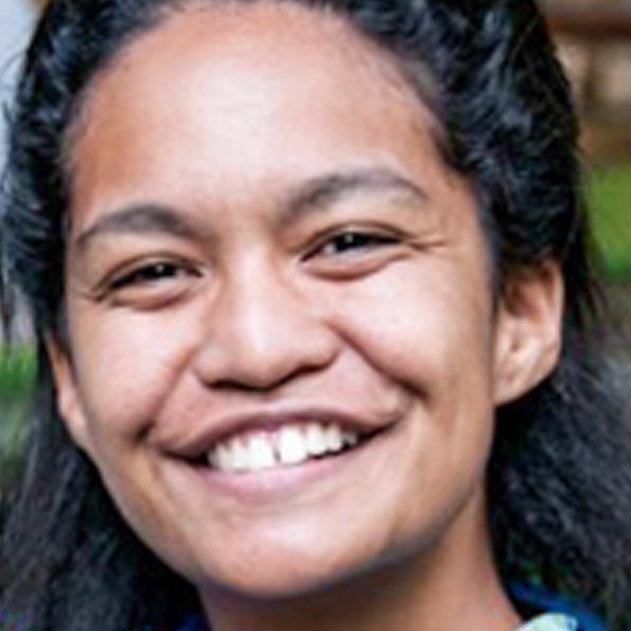 Award winning Native Hawaiian filmmaker, Leah Uʻilani Kihara began her career in high school while attending Kamehameha Schools. 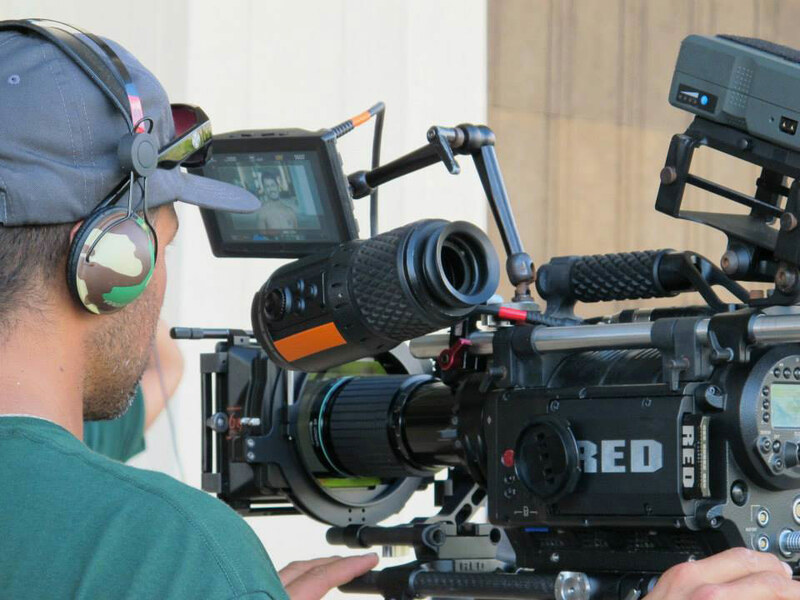 Her passion led her to University of Southern California’s School of Cinema where she earned her BA. As a Director, Writer, and Editor, she enjoys sharing stories through a variety of mediums documentary, short film and narrative. Hokuleʻa Guiding Star, an hour long documentary tracking the canoe’s journey to Rapa Nui to I Scream, Floats & Sundays, a short film which received the 2002 HIFF Hawaiʻi Film Award. 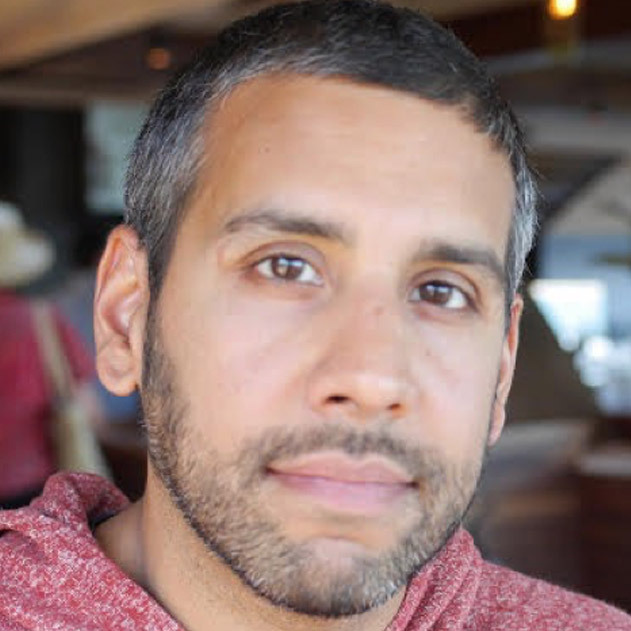 Karim oversees ITVS digital content funding initiatives & portfolio, including original digital series and interactive media projects, from conceptualization through distribution & marketing. He was the Creator and Showrunner of the acclaimed sci-fi digital series FUTURESTATES and led its reinvention as an immersive storyworld experience at futurestates.tv. 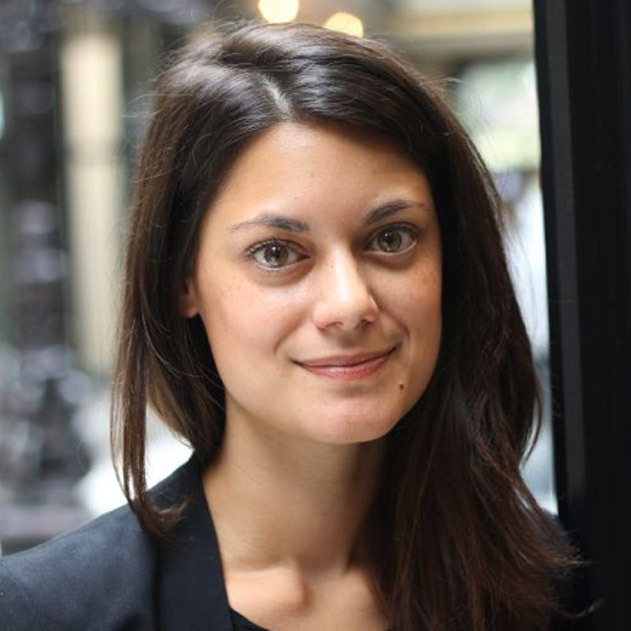 Jaclyn Deluca became Director of Media Arts at the National Endowment for the Arts (NEA) in January 2016. In this position, she manages the NEA’s grantmaking activities for arts organizations across the country working in media arts, which includes film, video, audio, web-based, and other electronic media. 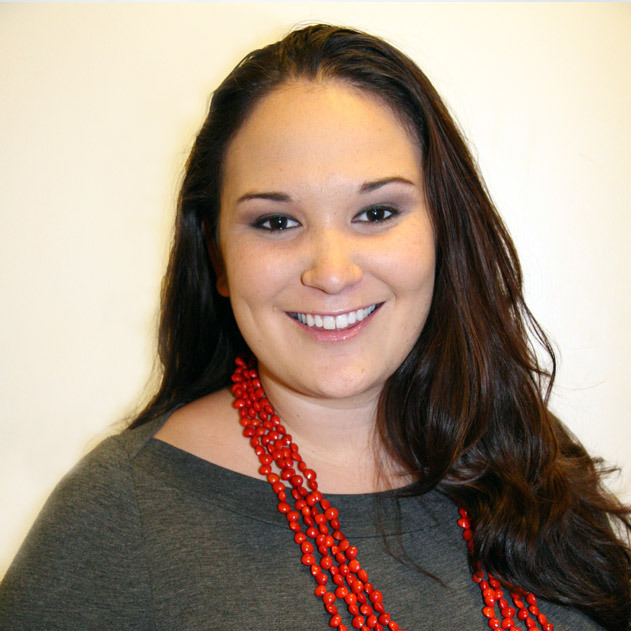 Cheryl Hirasa is the Director of Program Development & Content Strategy for Pacific Islanders in Communications (PIC). 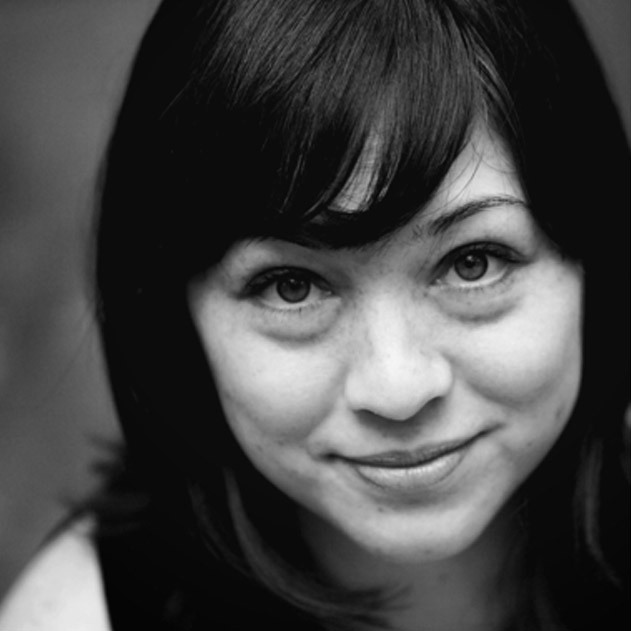 In her role at PIC Cheryl oversees the development and distribution of all projects funded through various initiatives and is the series producer for Pacific Heartbeat, PIC’s signature series on public television. 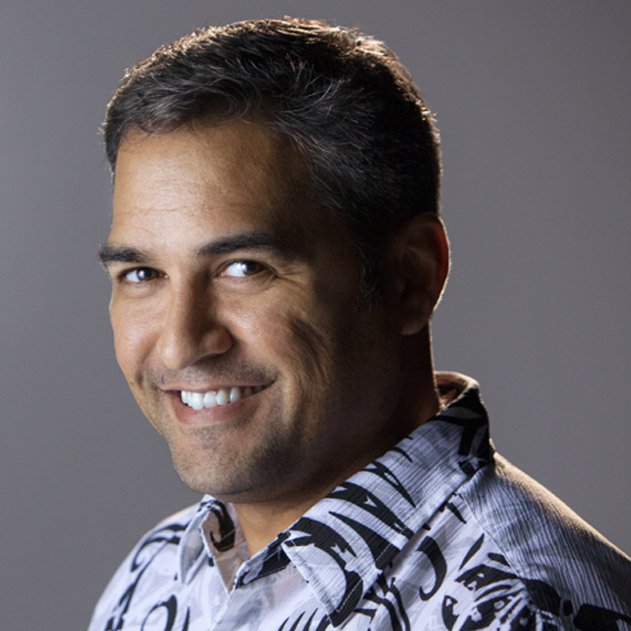 Jason is a Hawaiian and Samoan film and video producer with over 20 years of experience in Hawaiʻi’s creative media industry. He is currently the Vice President of Creative Services for PBS Hawaiʻi, the only locally owned TV broadcaster in the State of Hawaiʻi. When she was 4 years old, Mericia knew exactly what she wanted to do when she grew up. She dreamed, obsessed and spent countless hours working out just how to make that dream a reality. Unfortunately, a career as a professional mermaid just did not pan out for her so in the attempt to find a suitable “fallback” career she has worked in the entertainment industry (for over 30 years – yikes! ), became a professional librarian, practiced law and is currently working as a adjunct professor at 3 universities. 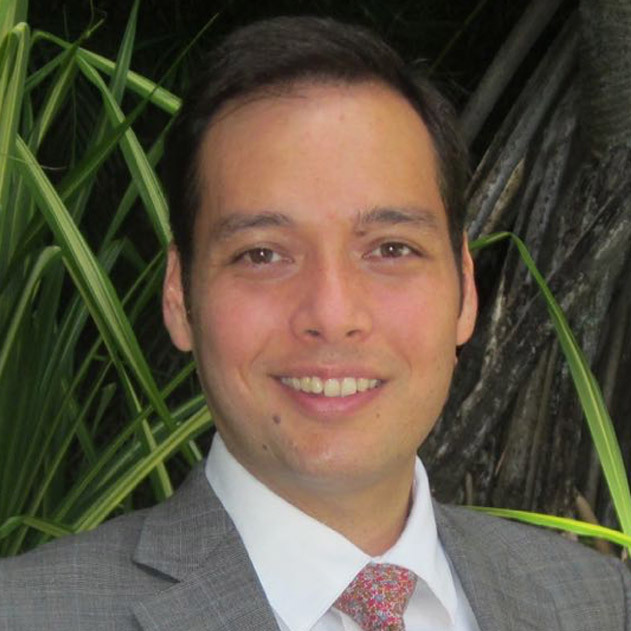 Barron is an attorney with the firm SettleMeyer Law in Honolulu. Barron’s practice areas are business, copyright, art, entertainment, museum, and cultural property law. Prior to joining SettleMeyer Law, Barron served as in-house counsel to a large museum and as law clerk to the Honorable Patrick W. Border (retired). While pursuing his undergraduate degree in Philosophy and English, Barron twice interned at the Smithsonian’s National Museum of American History in Washington, DC, where he developed his interests in art, cultural property, antiquities, historic preservation, and nonprofit administration. Sonny Ganaden is a lawyer, artist, teacher, and writer. As a lawyer, he works to end Hawai'i's use of private prisons. As an artist, he received the Jean Charlot award for printmaking, and was an Artist in the Museum for the Honolulu Museum of Art in 2015. In the Ethnic Studies and American Studies Departments at the University of Hawaii at Manoa, he instructs students in writing and ethics. Heather works at ʻUluʻulu, Hawaiʻi’s official moving image archive located at the UH-West Oahu Library. She is the Producer/Cultural Community Specialist. She is also the Executive Producer of Family Ingredients a national PBS series now in its second season. A filmmaker, dot-connector, innovator, Heather has a laundry list of things yet to do — including a video game from a Hawaiian perspective. Michael is the co-founder and CEO of E-Line Media, a mission-based venture that harnesses the power of games the help people understand and shape the world. Michael has spent his career as an operating executive and private equity investor in healthcare and education, focused on how companies can achieve financial success and make positive impact in the world. 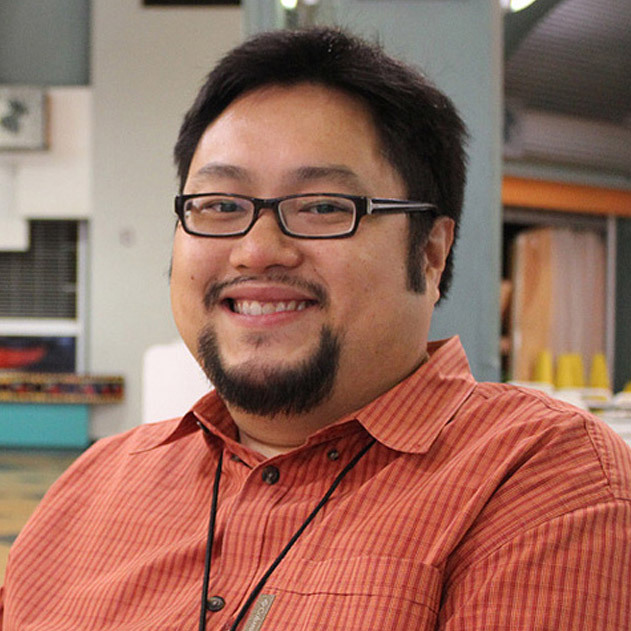 CHRIS LEE is the Founder and Director of the Academy for Creative Media System at the University of Hawaii which supports programs at all eleven campuses throughout our islands. ACM is dedicated to collaboration and a multi-disciplinary approach focused on economic diversification to engage our state in the global creative economy. 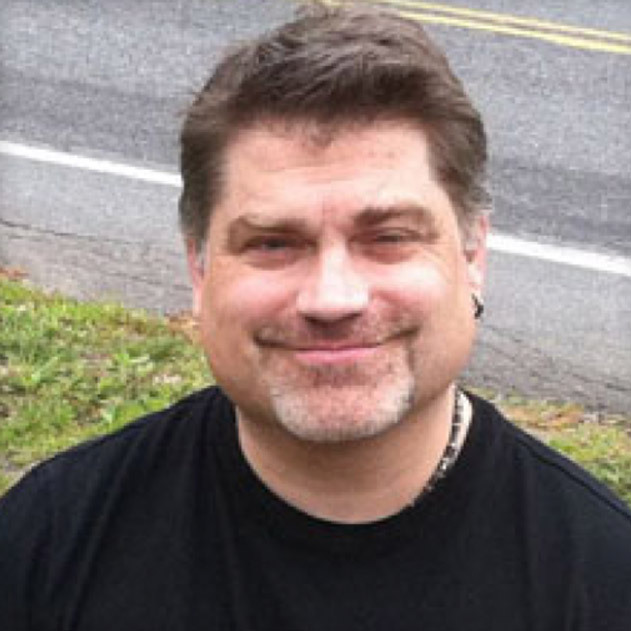 Michael Andres Palmieri is a transmedia writer/producer/educator with 20+ years in the entertainment industry. He has served in various development and production executive roles for companies based at TriStar Pictures, Paramount Pictures, Polygram, Warner Brothers, Twentieth Century Fox and Sega. Chris is the author of six novels, The Tattoo, The Queen of Tears, Bolohead Row, Mililani Mauka, and Boi No Good, and has written a feature film screenplay, Paradise Broken (nominated for best film at the Los Angeles Pacific Film Festival), and a short film, The Back Door, both of which premiered at the 2011 Hawaii International Film Festival. 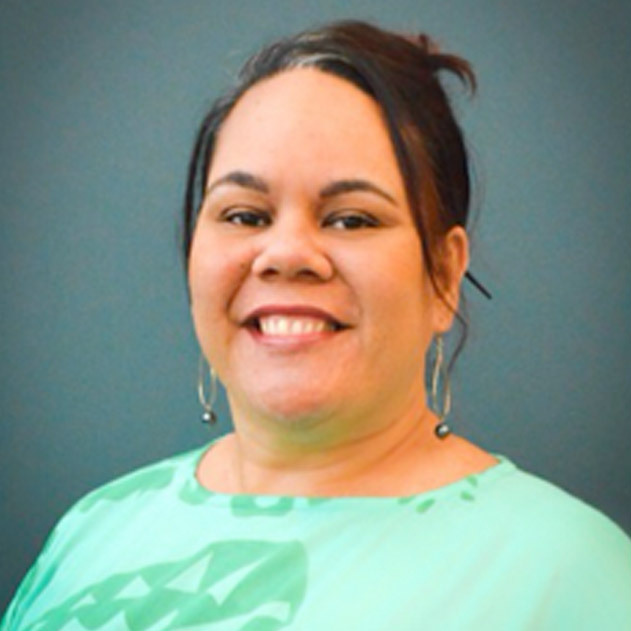 Tammy Haili‘ōpua Baker is an associate professor in the Department of Theatre and Dance at the University of Hawai‘i at Mānoa. Her work centers on the development of an indigenous Hawaiian theatre aesthetic and form, Hawaiian language revitalization, and the empowerment of cultural identity through stage performance. 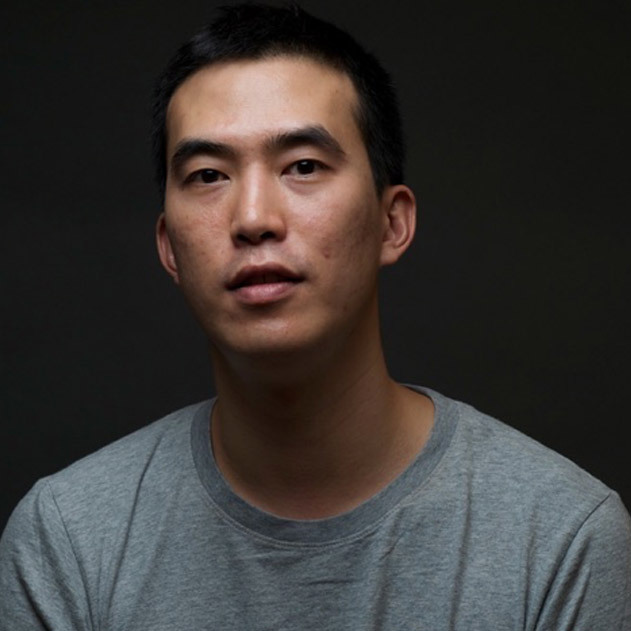 Josh Kim is a Korean-American filmmaker whose debut feature, How to Win at Checkers (Every Time), premiered in the Berlinale Panorama in 2015. The Thai- language film won 19 international and local jury/audience awards and became the country's official entry to the Academy Awards and Golden Globes for Best Language Foreign Film. Ala Moana Hotel offers one of Oahu's most desired locations. 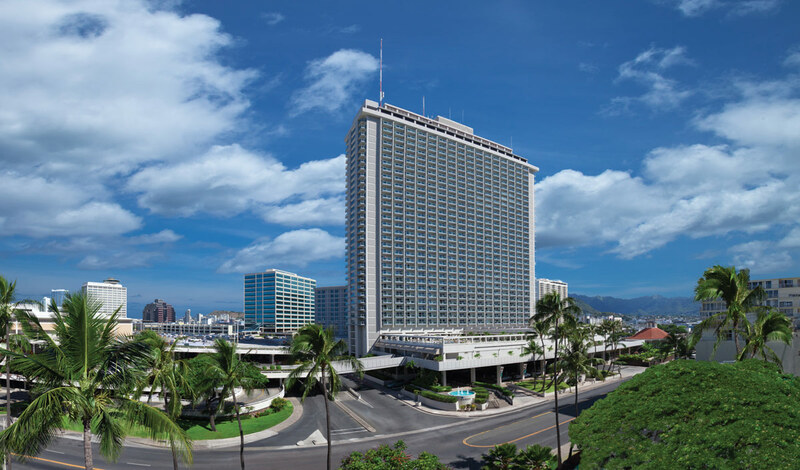 With its close proximity to the Honolulu convention center, superb facilities, and expert planning, the hotel is the ideal setting to convene a corporate meeting, stage an attention-getting event, or host an intimate gathering.